Can you buy a Manufactured Home with a No Down Payment USDA loan? 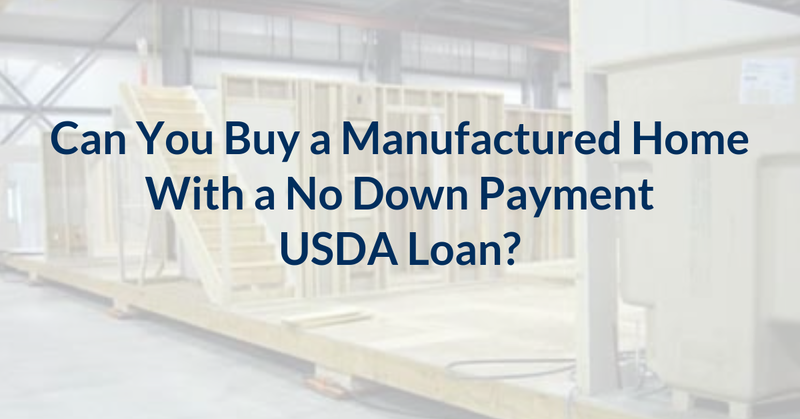 How do you purchase a manufactured home with a USDA loan? 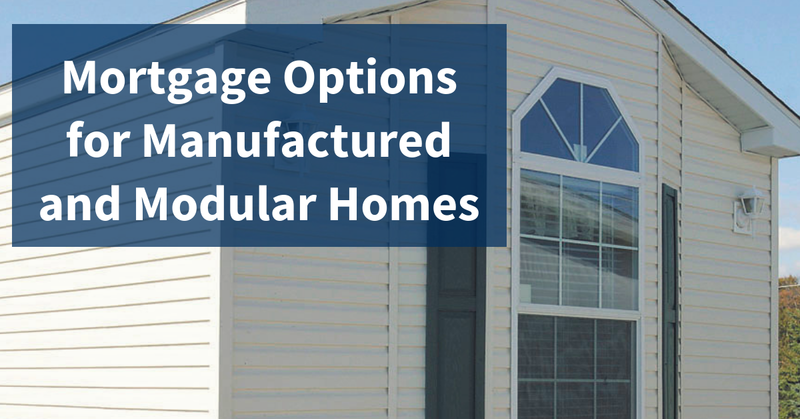 I recently discussed the differences between manufactured and modular homes along with the available mortgage options, but today we are going to be very specific and talk about how it can be possible to qualify for a manufactured home with a no down payment USDA loan. However, before we get started, don’t forget to take advantage of our Second Chance Service which is a great way to get access to an expert second opinion which can be especially helpful for those recent loan denials or if you are just in need of guidance on how to make the most out of your home loan qualification. Can you buy a Manufactured Home with a USDA loan? Additionally, USDA loans for existing manufactured homes are extremely limited because the guidelines state that a “purchase of an existing manufactured home is not permitted, unless it is a purchase of an existing Rural Development Section 502 direct loan or guarantee” which means that in order to purchase an existing manufactured home that is not part of any pilot program, it must already be secured by either a USDA Guaranteed or Direct loan, which can be a tremendously rare scenario. Further, “the manufactured home must be classified and taxed as real estate” which translates to the home being on land that is owned because the USDA mortgage must cover both the manufactured home and land where it is located. While today’s video was meant to give you a summary of this unique part of the program, it is important to remember that minimum credit and qualifying conditions will apply and that additional property conditions are required when you purchase a manufactured home with a no down payment USDA construction loan. For any USDA manufactured home questions or qualifying scenarios, we are here as a resource, so just call or email to discuss your USDA scenario and let us show you the “Metroplex” difference! I want everyone to make it a great day, and look forward to seeing you right here for the next tip of the week! Can you buy a Condo with a USDA loan? Can you Qualify for a USDA Loan if you have recently graduated? Can Florida SHIP Funds be combined with a USDA loan? *Taxes and Insurance can vary from property to property. Note: This USDA Loan calculator is for estimating purposes only and is neither a Loan Estimate or Commitment to Lend. Minimum credit conditions will apply on all loans. From application to closing, everyone at Metroplex Mortgage gave it their all. My wife Harelis (who is a REALTOR) and I kept close communication every step of the way with the corresponding person as our file moved from pre-qualification, to processing, to underwriting, and back to processing when we finally got the clear to close from Meredith. She worked tirelessly and fiercely with us and the underwriter to clear all the conditions. She worked on this deal as if it was her own file and her dedication, determination, and professionalism was only matched by everyone at that office. In this day and age where there are so many companies to choose from, Metroplex sets apart from the competiton by going above and beyond! 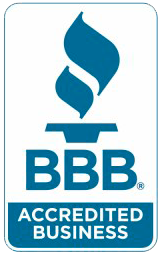 We are very impressed, appreciative, and would recommend Sean and his team without a doubt. We are very happy with our new home! the efficiency of the whole team keeping me informed with my level of understanding was priceless. Thank you! AND they were cheerful with it. ! eased a lot of would be stress..
MetroPlex and it's team keep us informed every step of the way. In only 2 months we had closed on our first home. I would definitely recommend Sean Stephens and his crew to my friends and family.